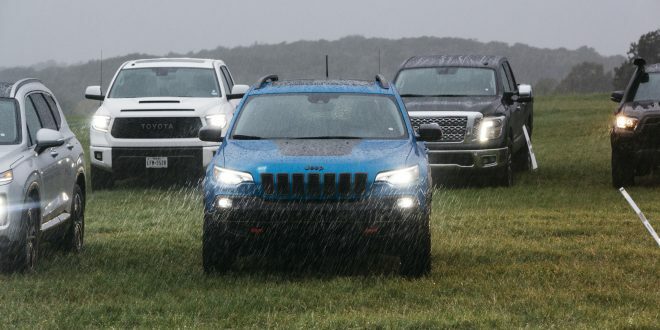 Record-setting rain couldn’t wash out the Texas Auto Writers Association’s most important event of 2018. Journalists braved freezing rain to evaluate this year’s newest vehicles, with Ram, Alfa Romeo and Maserati capturing top honors. Pastures quickly flooded into mud pits at the ranch serving as a remote test site, necessitating an emergency move to pavement more than a half-hour away. 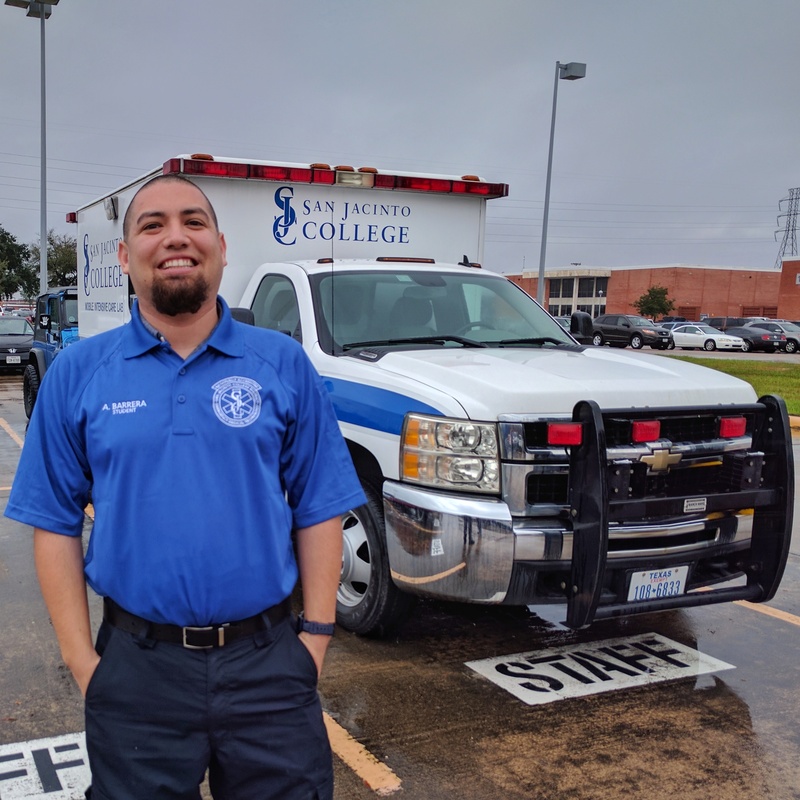 Orchestrating the move of over 50 vehicles was no easy task, but within two hours, the event resumed with a wet asphalt test route representing some of the worst real-world conditions most drivers in the state might ever see. Ram brought a host of Rebel and Power Wagon pickups equipped with locking differentials, eager to prove their off-road credibility on rugged Texas terrain. 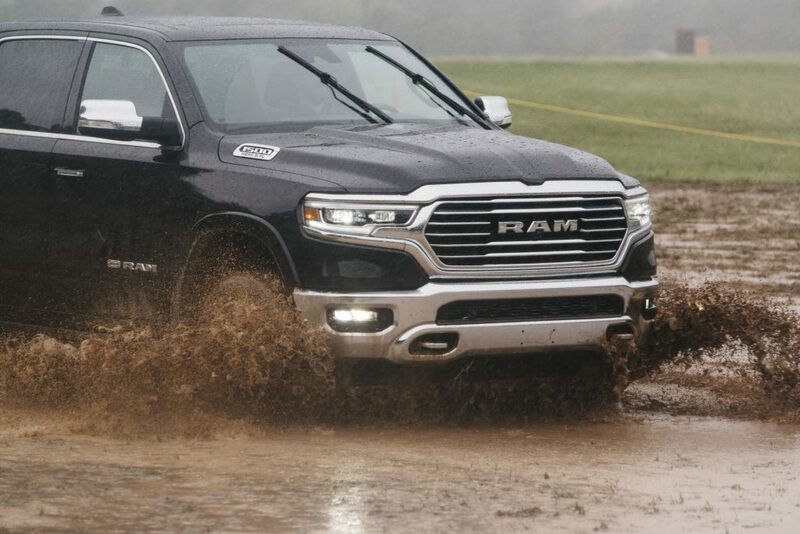 In the end, driving rain and suburban Austin traffic proved a formidable challenge, giving the newly redesigned Ram 1500 a square shot at TAWA’s top prize. The Ram 1500, represented in Limited and Laramie Longhorn trims, showcased FCA’s new eTorque mild-hybrid system which enables a 2 MPG gain in the city at an optional cost of around $2000. Tested alongside the aging Toyota Tundra and underdog Nissan Titan, the Ram 1500 presented sophisticated interior themes and a level of on-road refinement clearly a generation ahead of its rivals. 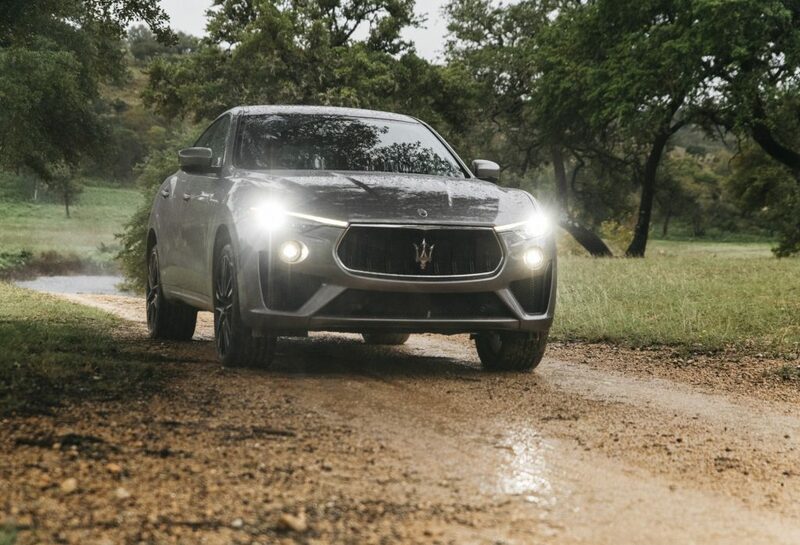 Sporting three-season tires geared more toward a race course than a dirt road, the 2019 Maserati Levante GTS remained sure-footed enough to be voted SUV of Texas. Torque-vectoring Q4 all-wheel-drive and a limited slip differential kept the 550-horsepower SUV sternly planted on wet pavement. The 2018 Jeep Wrangler Rubicon earned runner-up honors in the category, creating a one-two finish for SUVs from FCA. 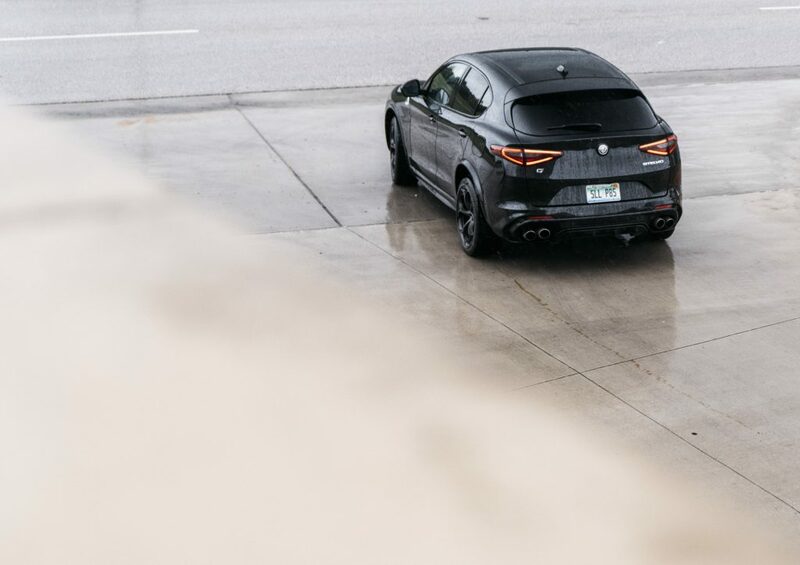 Alfa Romeo edged out the Mazda CX-9 to capture CUV of Texas honors with its Stelvio Quadrifoglio. Nearly twice the price of Mazda’s second-place entrant, the $85,890 Stelvio’s responsive Q4 all-wheel-drive system proved as useful in bad weather as it is on a racetrack. Hot contestants in the CUV category included the yet-released Toyota RAV4 Hybrid and futuristic Mitsubishi Outlander PHEV — important entrants in a fast-expanding segment. For more impressions from the Texas Auto Writers Truck Rodeo, search #TXTruckRodeo on Instagram.